I thought I wanted a DSLR camera but didn’t want to have to sell my kids to add a lens here and there. 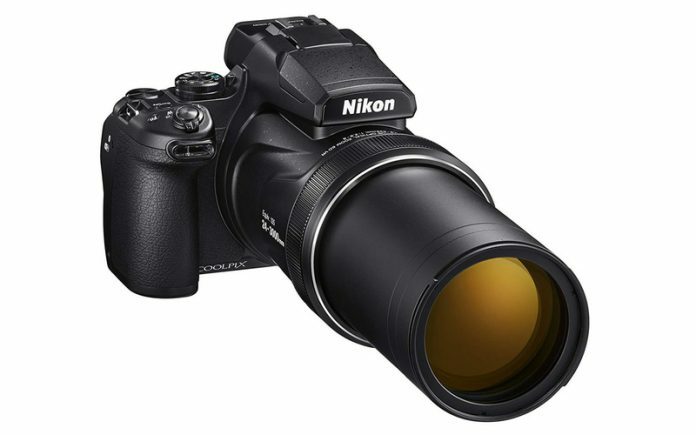 So, I started checking out the slightly more compact Nikon COOLPIX P1000 which is what I will call DSLR-like. The zoom lens on the COOLPIX P1000 ($996) is insane at 24-3000mm (125x). Video showing some of this awesome cameras capabilities after the break. Pretty amazing zoom action!!! Putting it on a tripod for stability and shooting in a less heat-wavy place would probably result in crystal stunning photos and videos 🙂 Gotta have it!! !